Sky-Lens'Aviation'. News: Back from Malaysia. 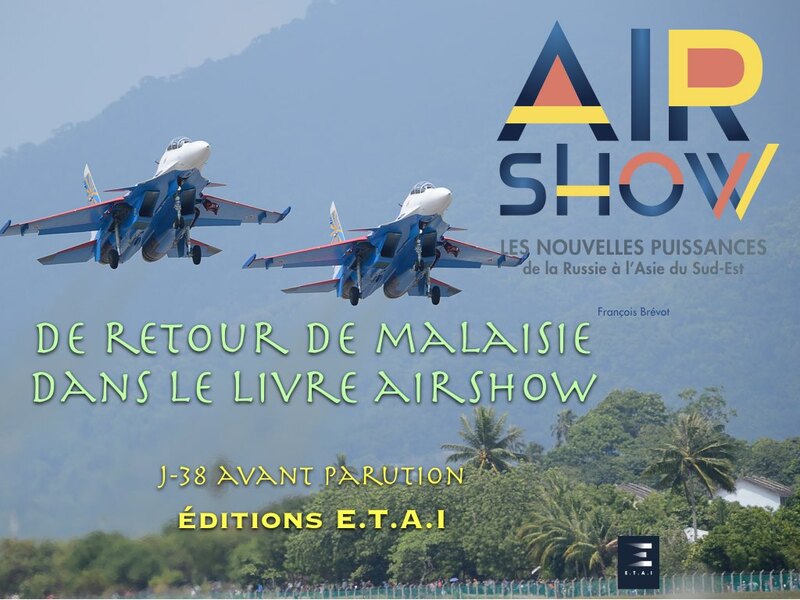 AIRSHOWS . LES NOUVELLES PUISSANCES.